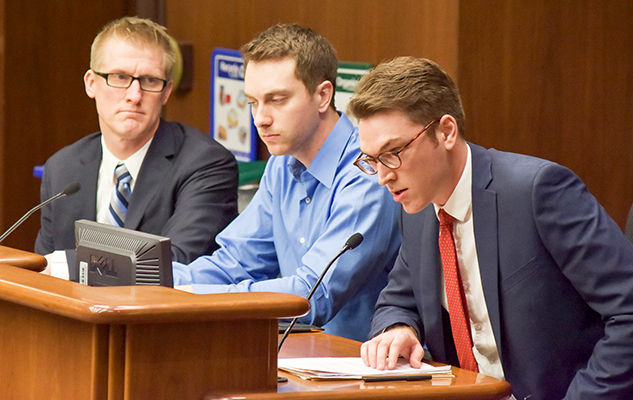 National Young Farmers Coalition | Farmers fight back to protect SNAP – take action now! Farmers fight back to protect SNAP – take action now! Last week, for the first time in 40 years, the House of Representatives passed a farm bill without the Supplemental Nutrition Assistance Program (also called SNAP or food stamps). This was an unprecedented move, and came despite the fact that the Senate had already passed a bill that included the nutrition title. 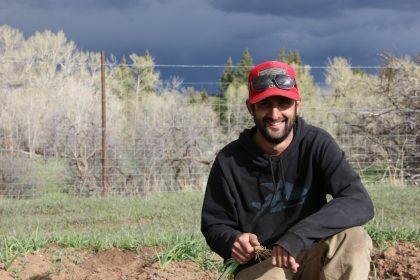 Although nutrition programs don’t directly benefit our farms in the same way that FSA loans or agricultural education programs do, we know that they support the parts of our community most in need, and as such are vitally important. 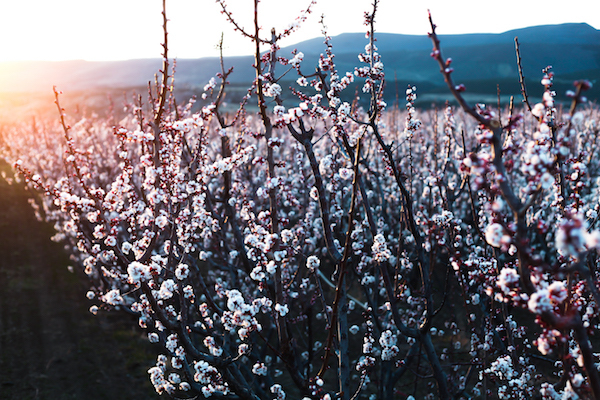 As farmers, we see the benefit that this program brings: fresh food to the people who need it. At farmers markets and in our CSA programs, SNAP helps us serve everyone in our communities. 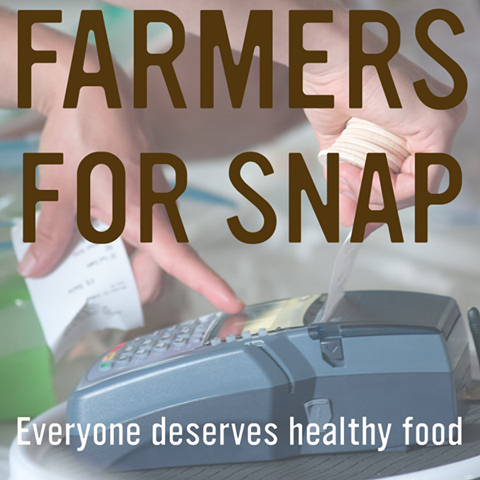 As the House considers what to do next, we ask you to join us in telling Representatives: Farmers Support SNAP! Take action now – and please, pass this along to farmer friends. Congress needs to hear that this farm bill is a food bill as well. Earlier this month, the House passed a farm bill that included several major changes from the norm. You can read our complete report here. For decades, nutritional assistance has been an integral part to the farm bill – it ties together the consumption end of the food system with the production side, and it allows for the bill to receive broad support from both rural and urban communities. In short, it makes the “farm bill” really a “food bill” – one that takes a multi-faceted approach to how we interact with our food systems. The House bill still needs to be conferenced with the Senate bill, which does include a nutrition title. While it’s still unclear how the two bills will be brought together, we demand that all our elected officials make sure nutrition programs are kept on the forefront.